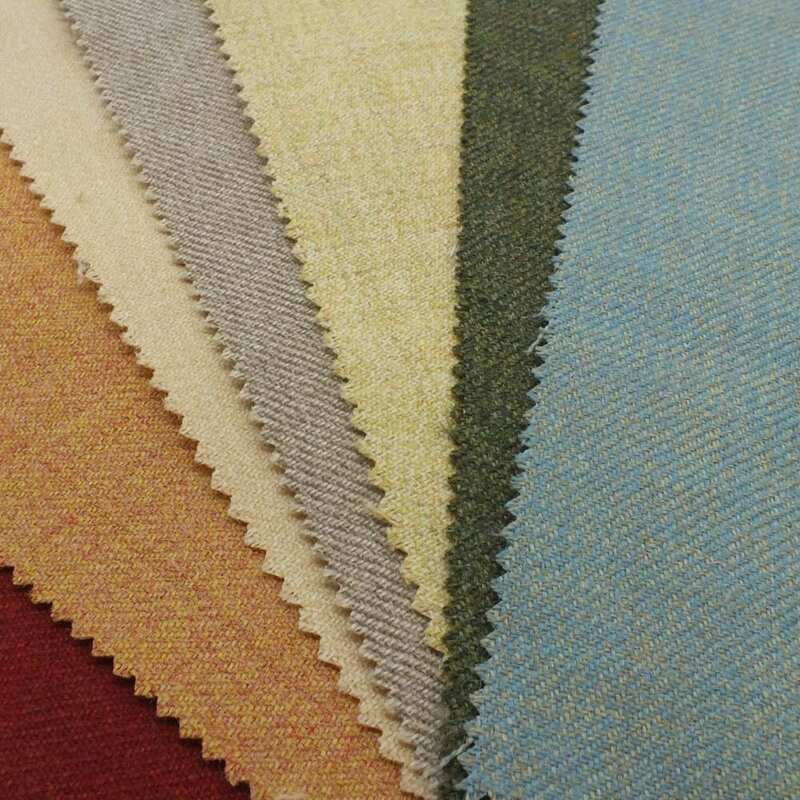 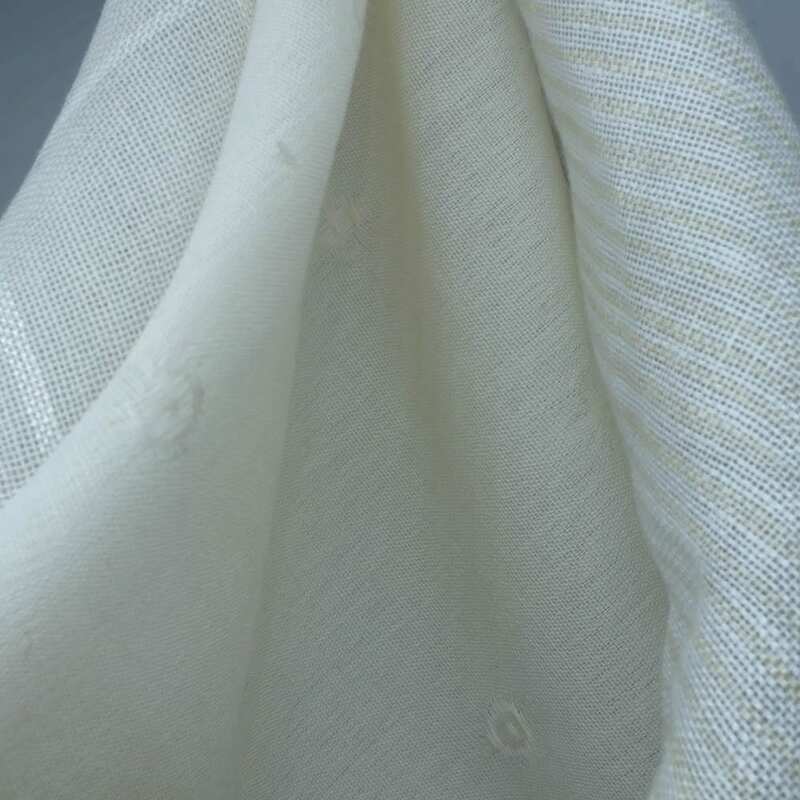 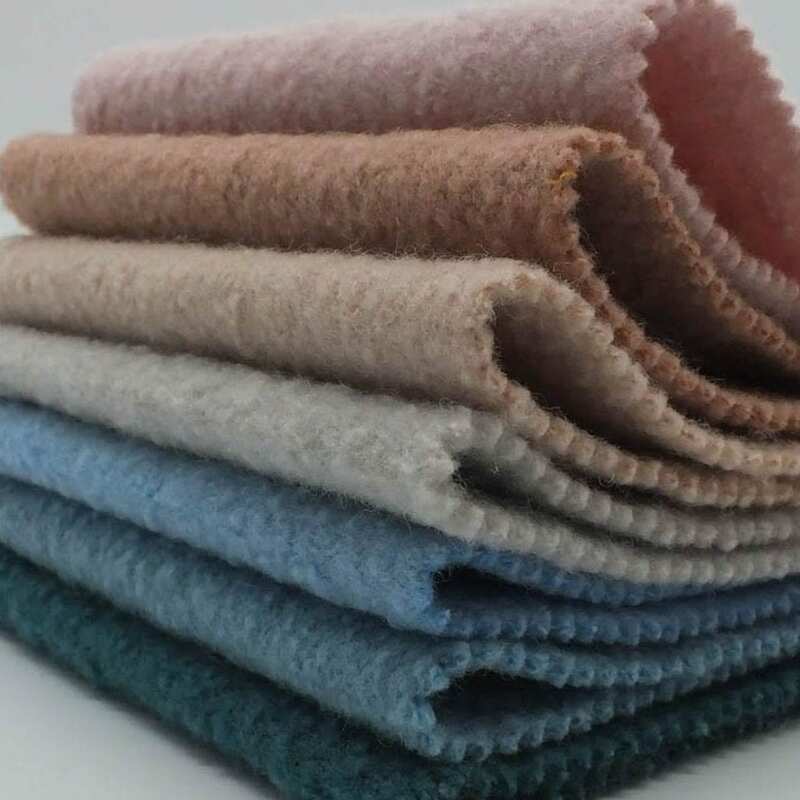 All of our luxury wool furnishing fabrics can be purchased by wholesalers. 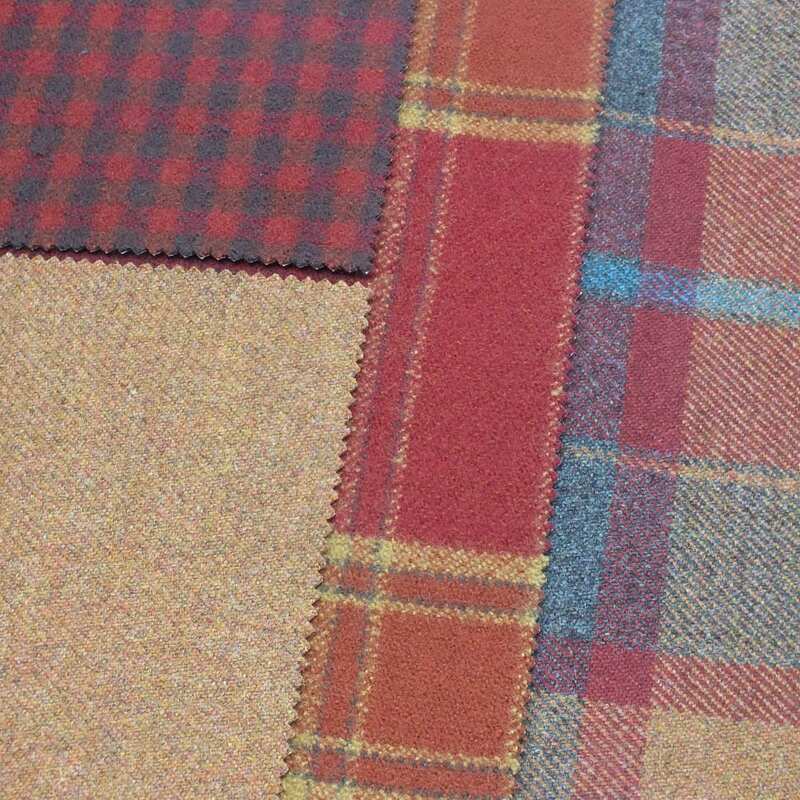 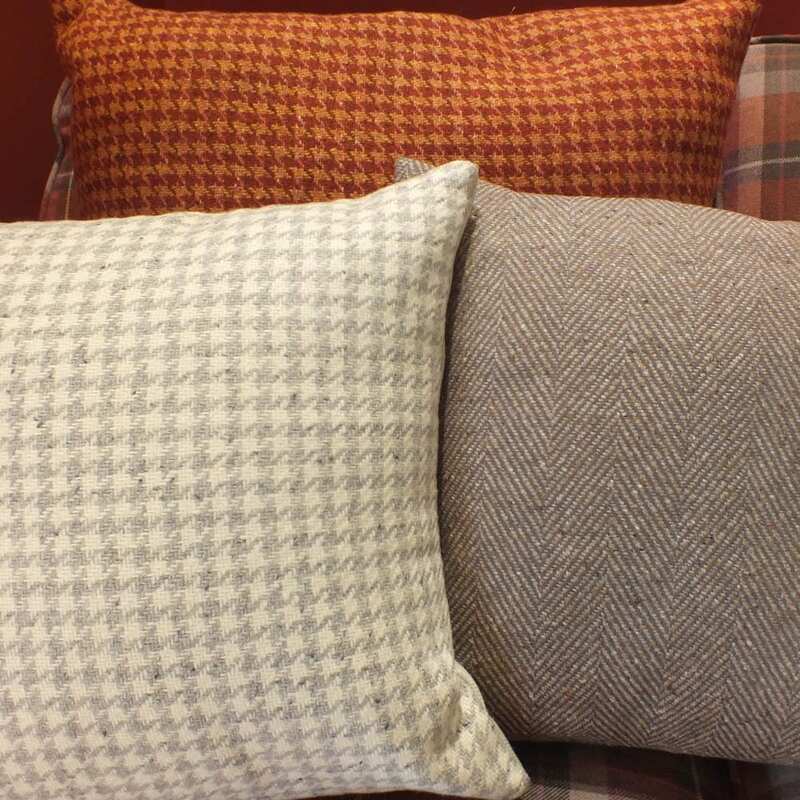 Our fabrics have been designed and manufactured in Scotland since in 1783. 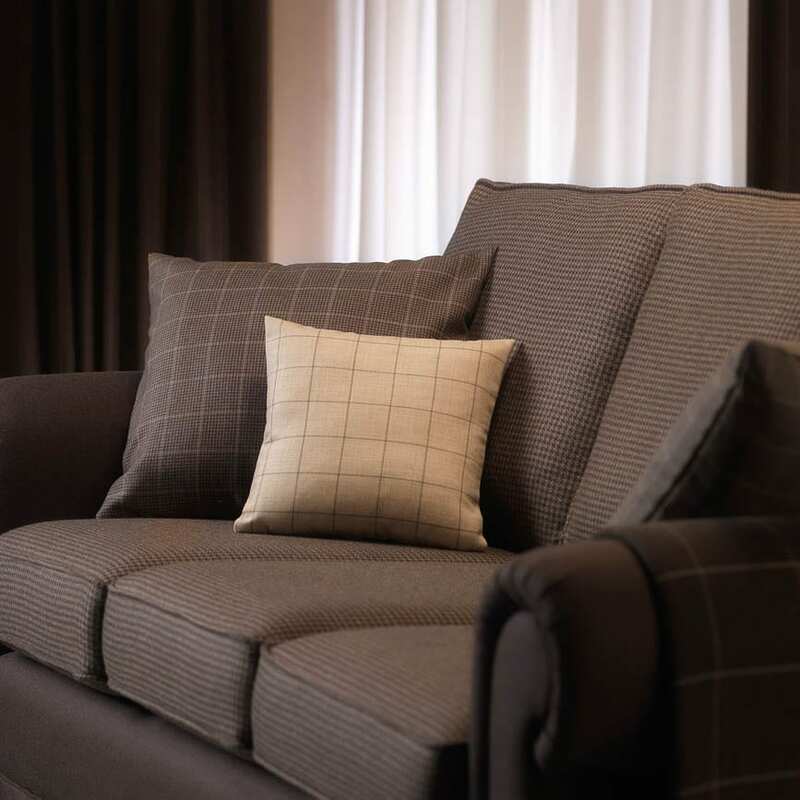 We are one of the oldest family companies still operating in Scotland today. 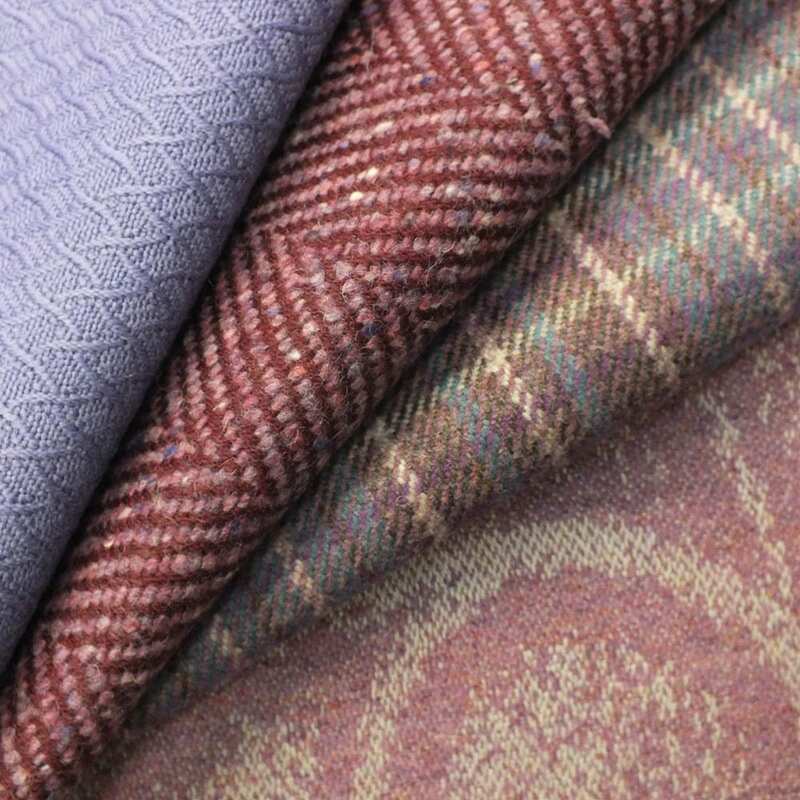 Using timeless designs, from classic paisleys, plaids and tweeds, to contemporary textured plains, damasks and the finest sheers, our collections are inspired by the natural splendour of the Scottish landscape. 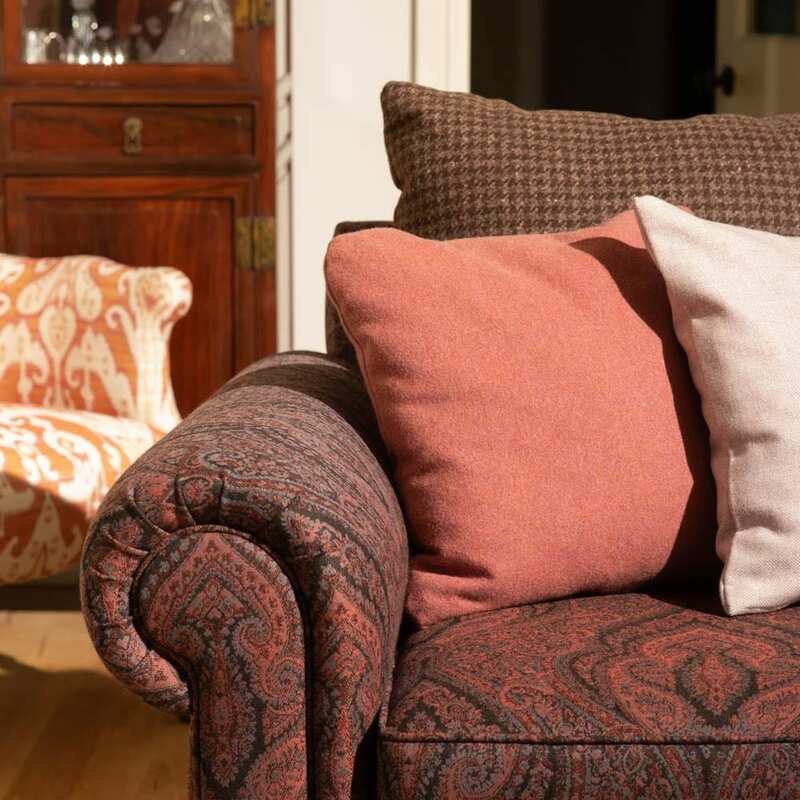 All of our ranges can be purchased by wholesalers and used in both domestic furnishing and contract projects. 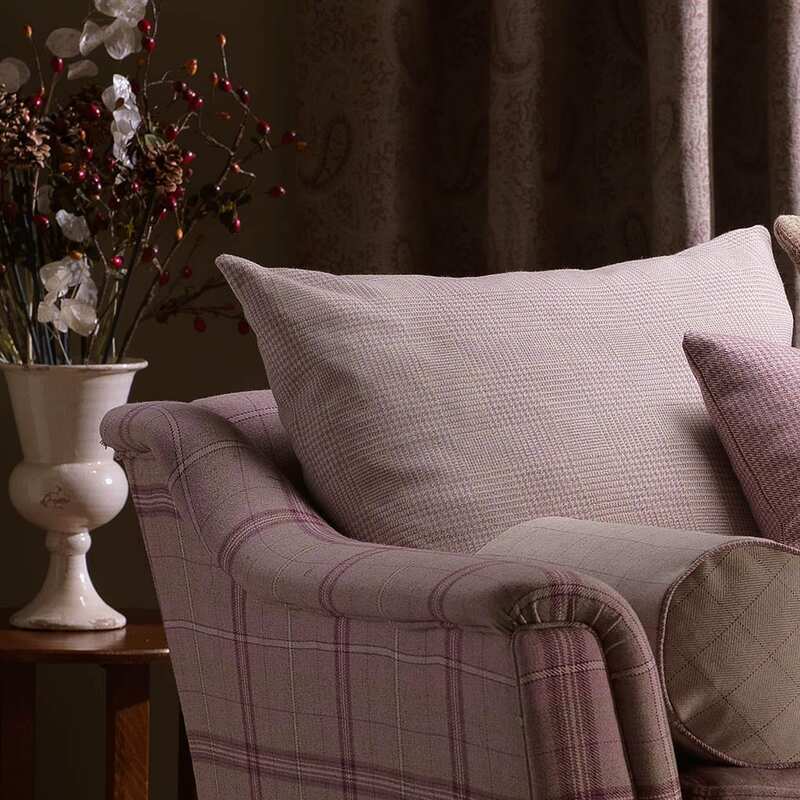 The Isle Mill also produces custom designed fabric sold exclusively for wholesalers, using natural fibre blends and pure new wool. 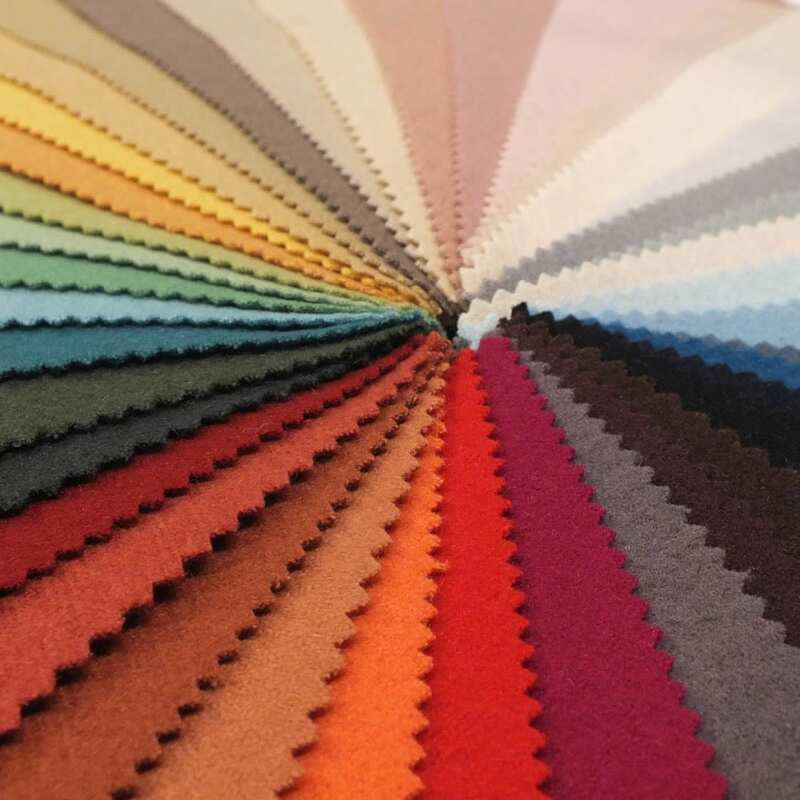 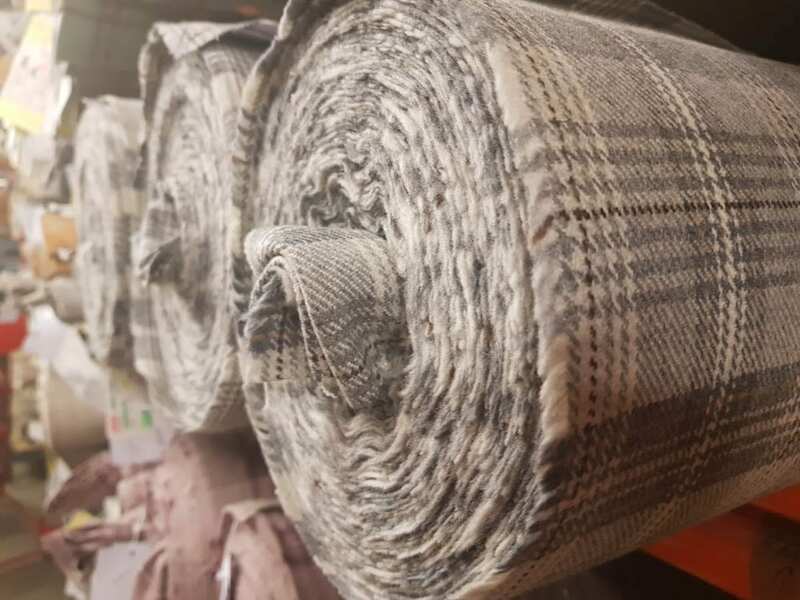 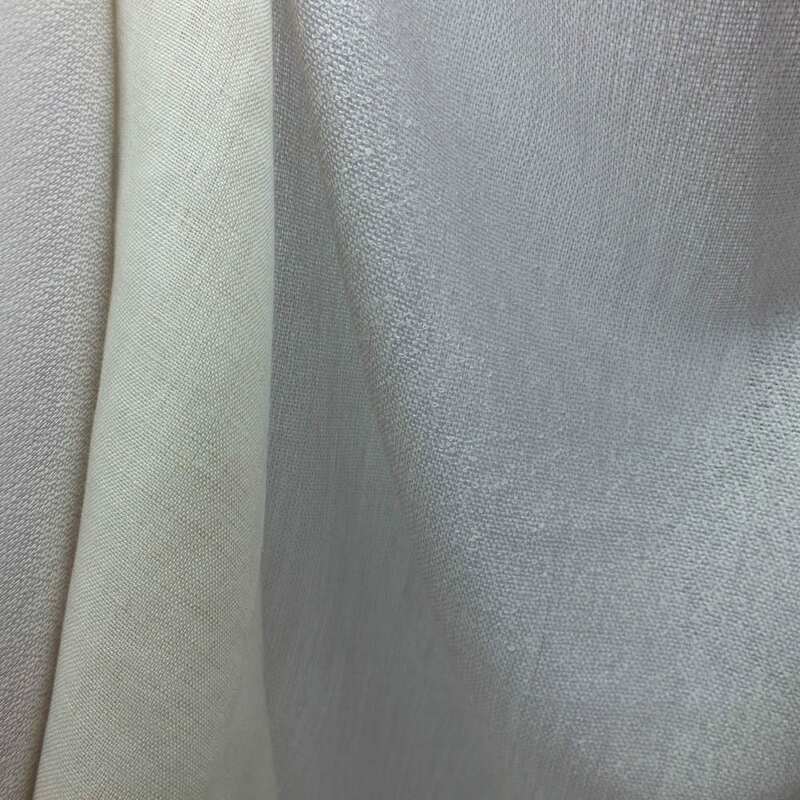 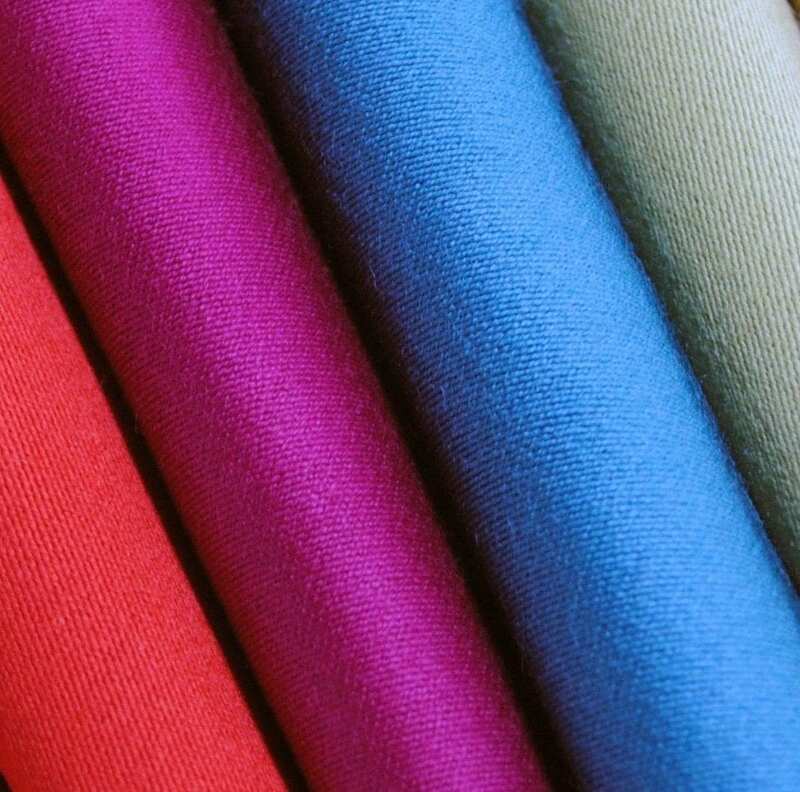 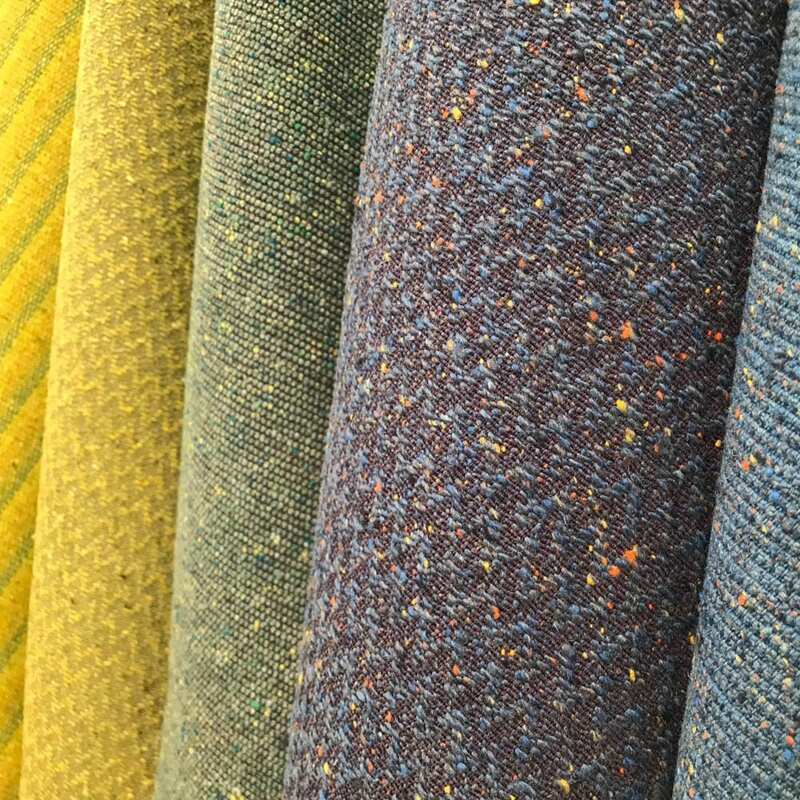 Contact The Isle Mill's Sales Director at [email protected]ughton-group.com to find out more about custom designed fabric for wholesale purposes. 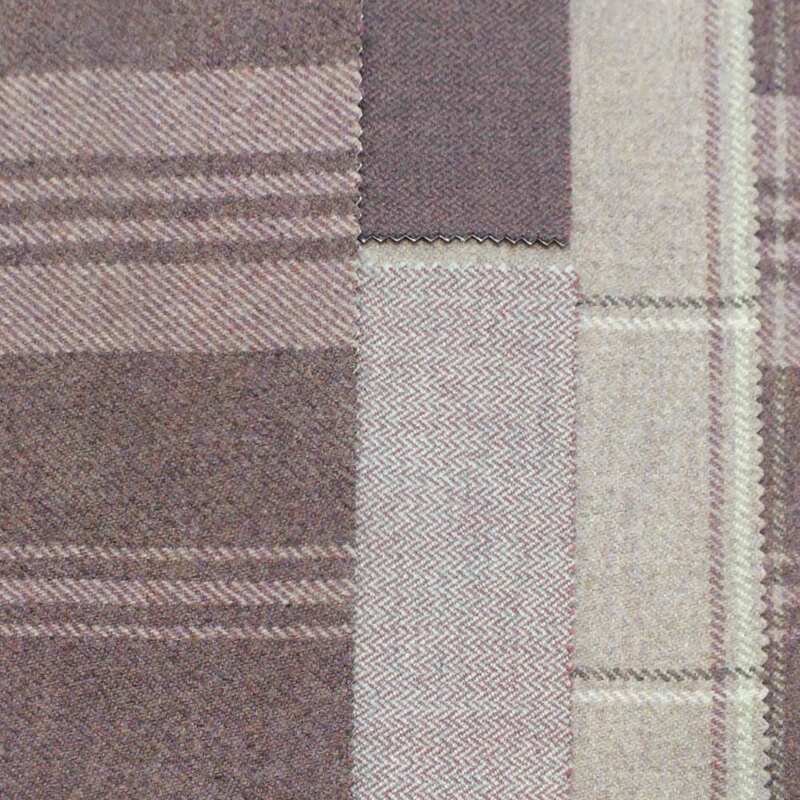 Rosslyn Park is a diverse collection that features both contemporary and traditional designs. 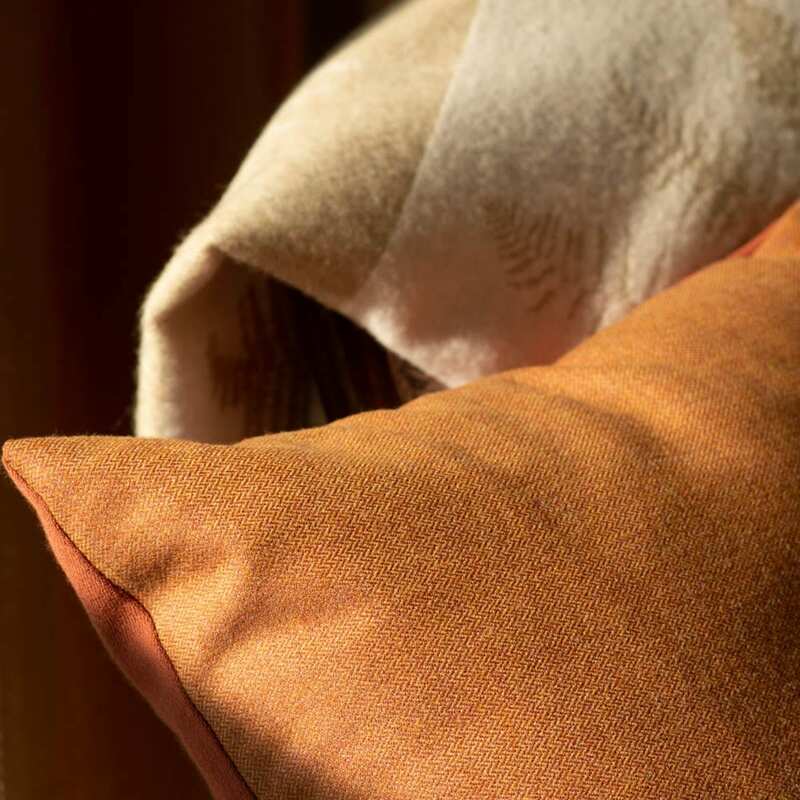 The collection produces a striking statement in any setting, utilising a vibrant palette of bold purples, blues and oranges.